SUKR have been involved in a number of window replacement schemes for various companies. This particular example comes from a project we have been working on in Nottingham. Various properties in the area have been getting new windows and doors installed, as a result, lintels and cills have required repair and support. 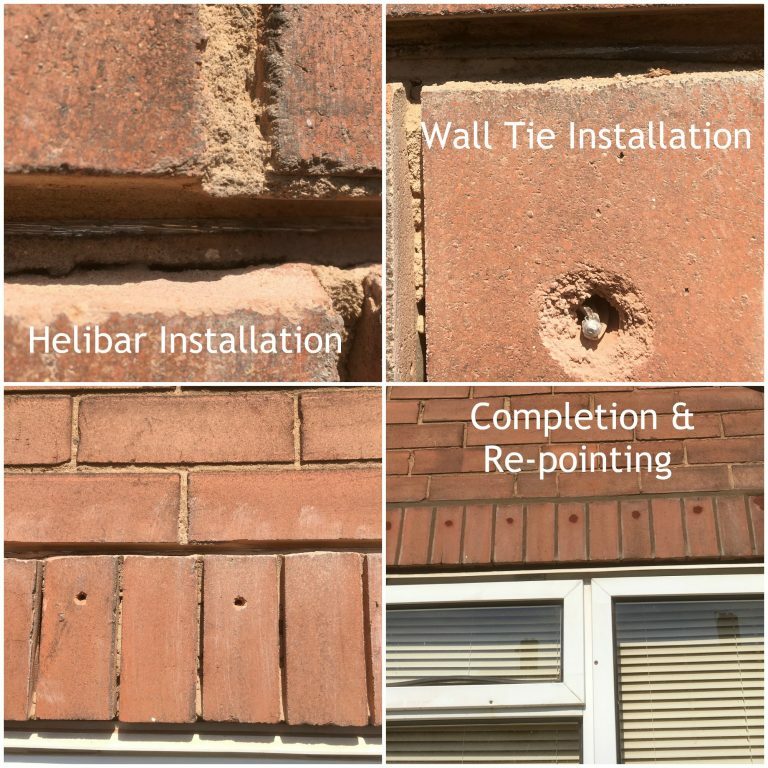 This is an example of the installation of Helifix Ltd lintel.